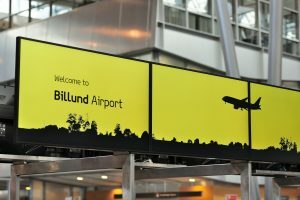 With a new design for the terminals and gates, Billund Airport has chosen for PADS4 as their new digital signage software platform. 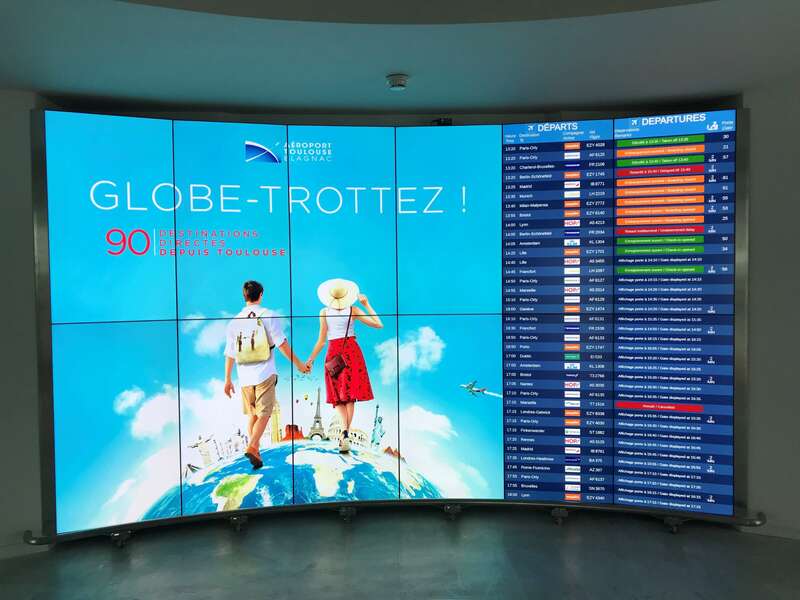 To complete the new design, PADS4 was the perfect Smart Airport Signage platform to reduce the audio calls, improve the customer experience and to have the best passenger flow. 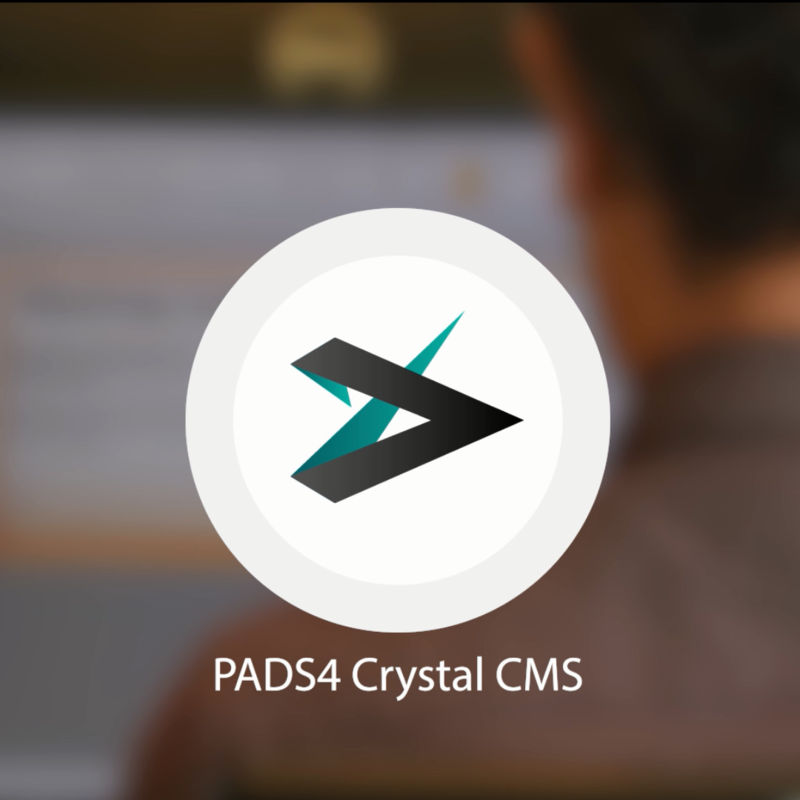 Interested in the implementation of PADS4 at Denmark’s second airport and their experiences with PADS4?   Read our case study on fid.scom.